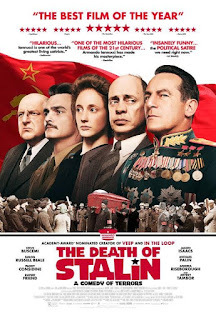 Home » Past Screenings » THE DEATH OF STALIN Advance Screening Passes! THE DEATH OF STALIN Advance Screening Passes! Do you want to see THE DEATH OF STALIN before anyone else? Learn how you can see an Advance Screening to see it before anyone else. 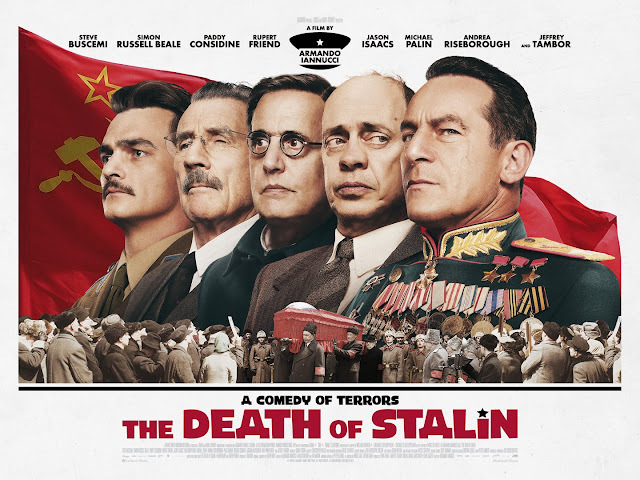 THE DEATH OF STALIN is in theaters on March 16th, 2018. NO PURCHASE NECESSARY. Passes available on a first-claim first-serve basis. You will need to print out the passes in order to redeem the passes and each user account is limited to claim one admit-two pass. SEATING IS LIMITED, SO ARRIVE EARLY. PASS DOES NOT GUARANTEE A SEAT AT THE SCREENING. Refer to screening pass for further restrictions.